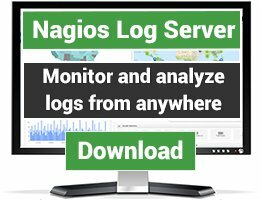 check_mysql_health is a plugin for Nagios that allows you to monitor a MySQL database. Among the list of metrics are time to login, index usage, bufferpool hit rate, query cache hit rate, slow queries, temp tables on disk, table cache hit rate, connected threads, and many more. Requirements are either a DBD::mysql Perl module or a MySQL client package. Can't locate object method "new" via package "DBD::MySQL::Server::Instance" (perhaps you forgot to load "DBD::MySQL::Server::Instance"?) at Nagios/DBD/MySQL/Server.pm line 85. I was looking for such issues on the internet and didn't find any helpful topic. I wonder if I really am the only one on the world wide web having that issue. was helpful. Just as remark. Great plugin, love the functionality! The MySQL CLI now emits an annoying warning message: "Warning: Using a password on the command line interface can be insecure." 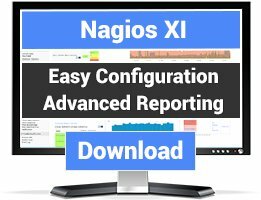 Great plugin, but I do have a fairly big problem I've just noticed, we use a .my.cnf file for all username and password (Which is common across the company for the nagios mysql user), however we need to specify hostname in the command for obvious reasons. However, when you run the script with the mycnf option, it doesn't parse the hostname and goes to localhost instead. So I ended up with 20machines all with the same mysql health values! If you use --hostname --user and --pass as normal, the script works great hence the good rating, but if I can submit a bug report somewhere that would be ace. Great product, but cpu busy is not coming back very useful and I had to disable it. here is a link that explains a better way to do it. I'd like to download this plugin, but there are no files listed and there's no download link as well. 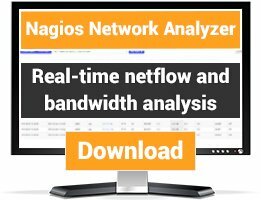 labs.consol.de/nagios/check_mysql_health" a few lines above is very complicated, isn't it? This plugin is brilliant. Very easy to set up and gets all the lovely perfdata I need to have historic and highly valuable hard numbers to tune our MySQL servers and application code. No more naysayers with the complaining that 'changing for the sake of changing is not a solution'. Also the checking of MySQL replication is very awesome. This plugin defeats any reasons we had for using the MySQL Enterprise Manager software. Saving dollars and cents.